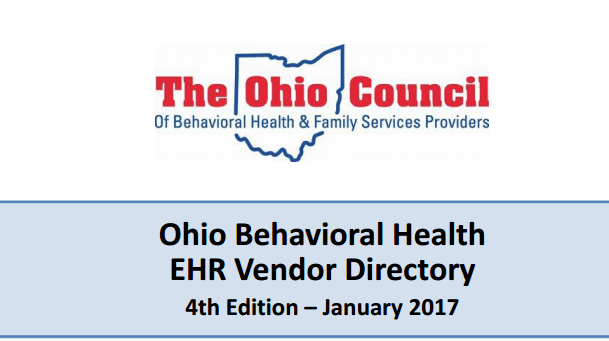 The Ohio Council of Behavioral Health & Family Service Providers has provided a detailed list of Behavioral Health EHR providers including statistics on each. Select the image for their full listing. Below are various vendors and software programs I’ve had experience with over the last 9 years and can provide some insight on each one listed below, if requested. I have updated this list based on experiences with each as they went through the Ohio BH Redesign. 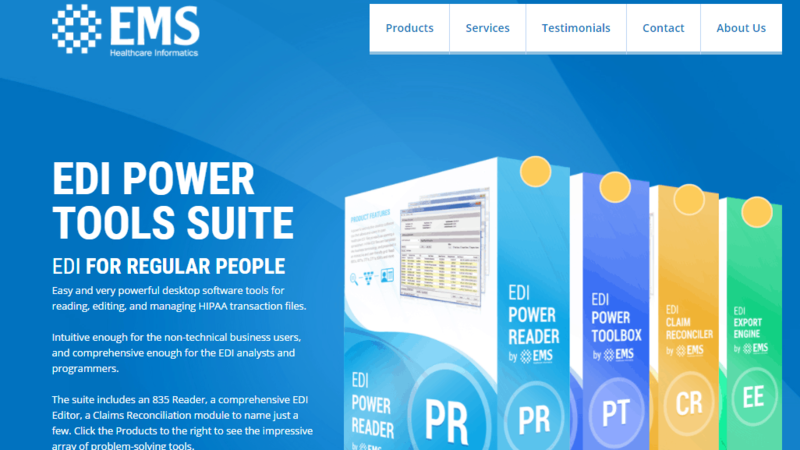 EMS Healthcare Informatics is a company that developed a set of EDI tools that works with any software and can improve your billing efficiency, increase your average reimbursement percentage and overall, improve your billing department’s process, start to finish. For the Redesign, the tools they offer are an essential addition to any software program. If you’re vendor isn’t ready, EMS has a solution for that. In addition, they also have a new tool available, The Power 270 Generator. This tool enables Batch 270 eligibility checking with ANY existing software. Click here for the White paper on the generator. Ohio Medicaid currently offers batch 270/271 processing at no charge for existing Trading Partners. This means NO MORE manual checking to see if a client’s eligibility has changed. Those two factors combined are a win-win for any agency trying to stay ahead of changing eligibility, determining the impact of changes to Medicaid Expansion and preparing for the upcoming changes to Managed Care in Ohio. As a user of the Toolbox, the Power Reader and the new Power Generator and a grateful customer of EMS, I’d be happy to give you a demo from a User’s perspective. 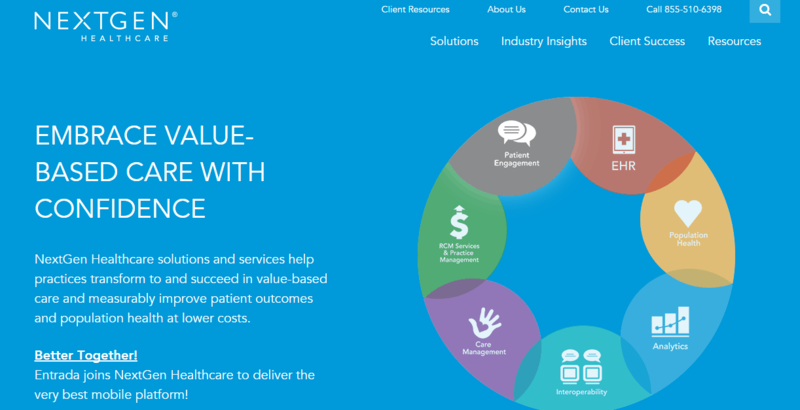 Qualifacts, better known in the industry as Carelogic, offers a strong SAAS solution for Behavioral Health and has a significant client base in Ohio. Recent improvements in their software include behind the scenes dual provider functionality and an advanced OHBH data module for transmission of data to the state. These change improve their viability in Ohio since their software is very customizable, fully Redesign functional and ready for the Managed Care Carve. Carelogic also offers an affiliate program to their clients enabling them to share their structure with other agency’s for a fraction of the cost and time while being fully HIPAA compliant. NextGen Healthcare provides a full spectrum software that includes a Behavioral Health module and new bed board functionality for Residential. They focused considerable effort to meet the needs of providers to accommodate the Redesign changes and also serve every type of healthcare currently offered. NextGen is proactively working with customers to meet the guidelines related to the changes and challenges of the Managed Care Carve in. Their development team is highly skilled and working efficiently to meet the demand within a very short time line. Federal and State mandated expenses for development are not passed on to their customers, they are considered part of their standard annual contract for existing and new clients. 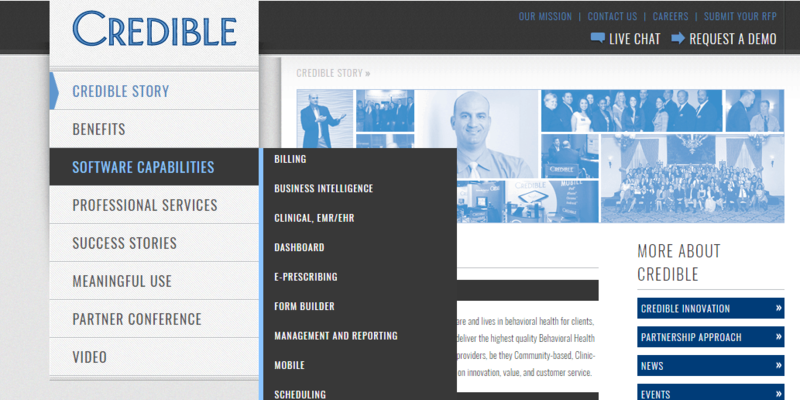 Credible is rapidly becoming a large force in Behavioral Health Software in Ohio. They currently focus on Behavioral Health but have plans to add Integrated Care in the next development period. Their pricing is aggressive and the software itself has some impressive options that are new to Behavioral Health solutions. They also cover ALL Federal and State Mandates at no additional expense to the customer so all Behavioral Health Redesign Functionality changes are included for existing and new customers.